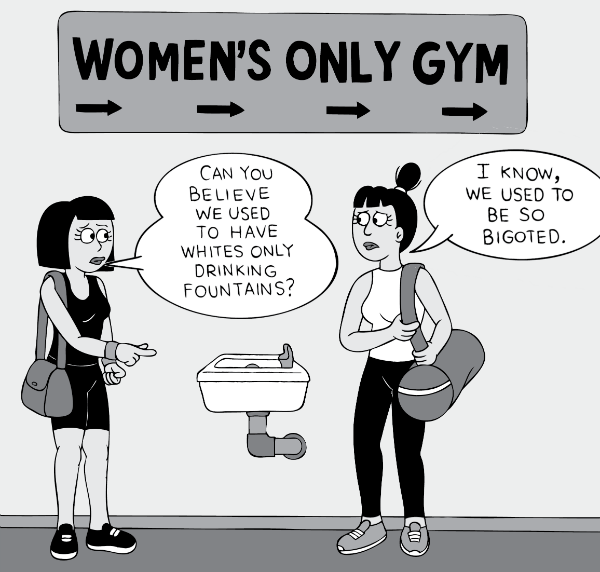 Egalitarianism is stronger than ever with quotas for female executives, gender neutral toilets, and courses against prejudice. A teasing joke can suffice to be labelled a racist, sexist or fascist. Educators and politicians also agree: prejudices are wrong, diversity is our strength, and we are all equal. But is that really true? Frank Karsten challenges readers to consider a different view. He argues that the fierce fight against discrimination actually causes more exclusion and polarisation. The Discrimination Myth is a bold and groundbreaking book that offers a welcome counter-argument to anyone who doubts today's egalitarian ideals. "Karsten's contrarian book reads like a breath of fresh air. And it's funny too." "Read it in one go. Sharp, humorous, recognizable! Highly recommended." "I just read Karsten! Excellent! Gripping logic." 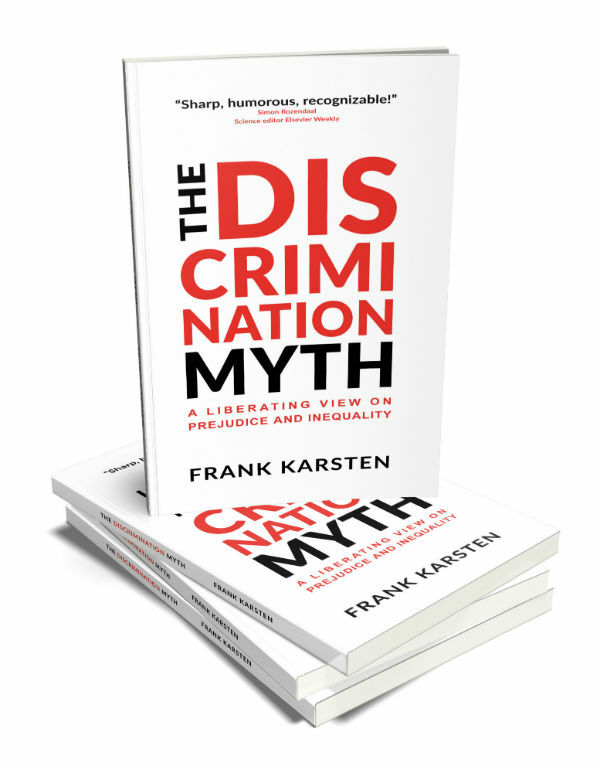 "Frank Karsten is a world-class anti-equality and pro-freedom thinker." Help, I'm a victim of discrimination! 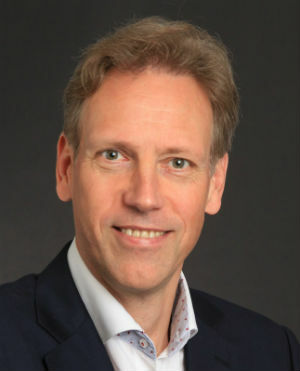 Frank Karsten is founder of the MoreFreedom Foundation and co-founder of the Mises Institute Netherlands. 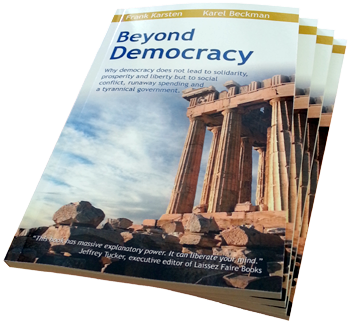 He is also co-author of Beyond Democracy, Why democracy does not lead to solidarity, prosperity and liberty but to unrest, runaway spending and a tyrannical government. Translated into over 20 languages. Economist at Loyola University. Published The Case For Discrimination in 2010. Block argues that individual and economic freedom are the best way to counter exclusion and marginalization. Economist at George Mason University. In 2011 he published Race & Economics: How Much Can Be Blamed on Discrimination? Williams wrote extensively on this topic and thinks people should be free to discriminate. Sowell is an economist too and states in his book Basic Economics that the minimum wage discriminates against minorities and fosters their unemployment.